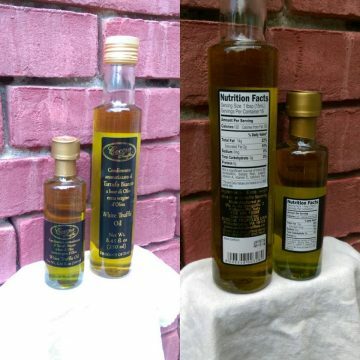 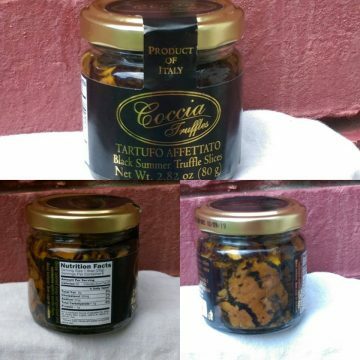 We are pleased to announce that we also begun importing our delicious products to the United States. 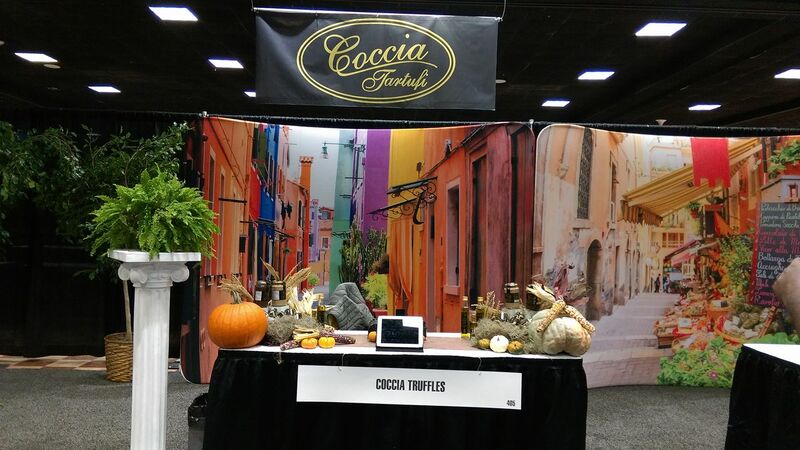 Our U.S. operation is headquartered in Philadelphia, Pennsylvania. 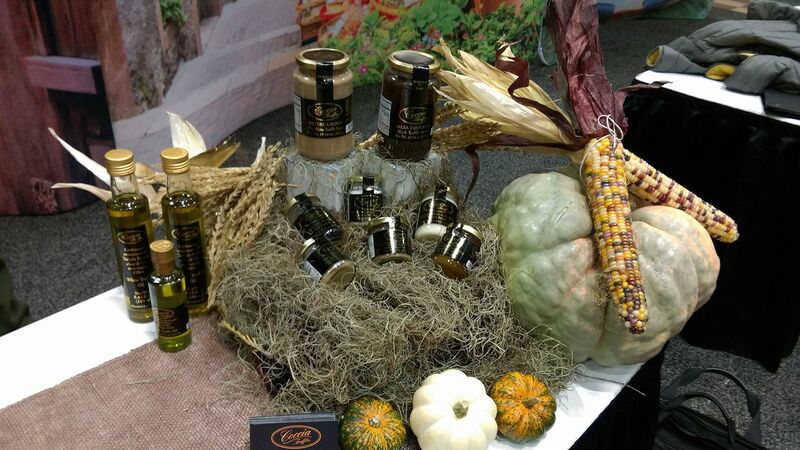 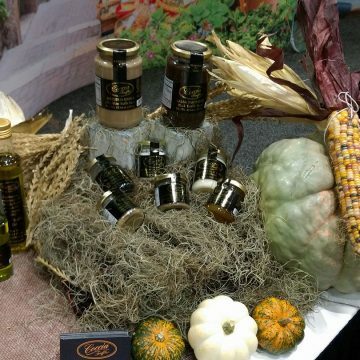 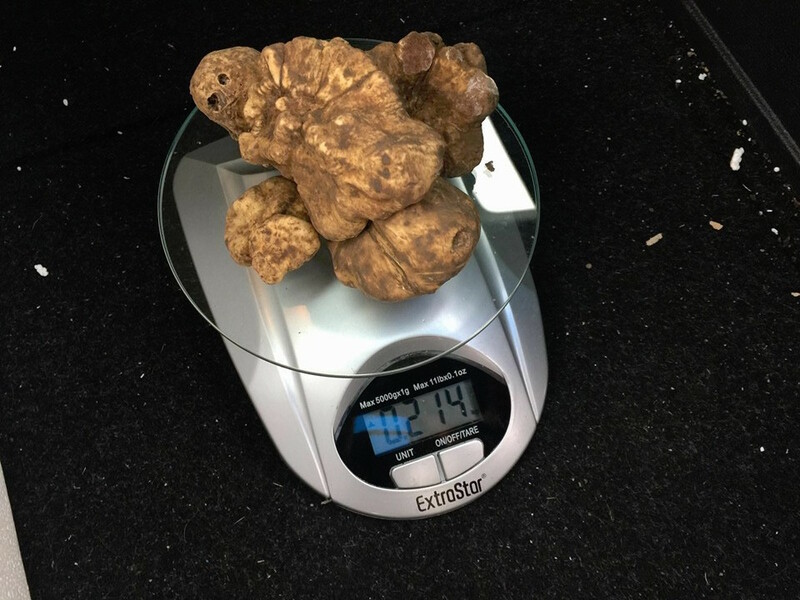 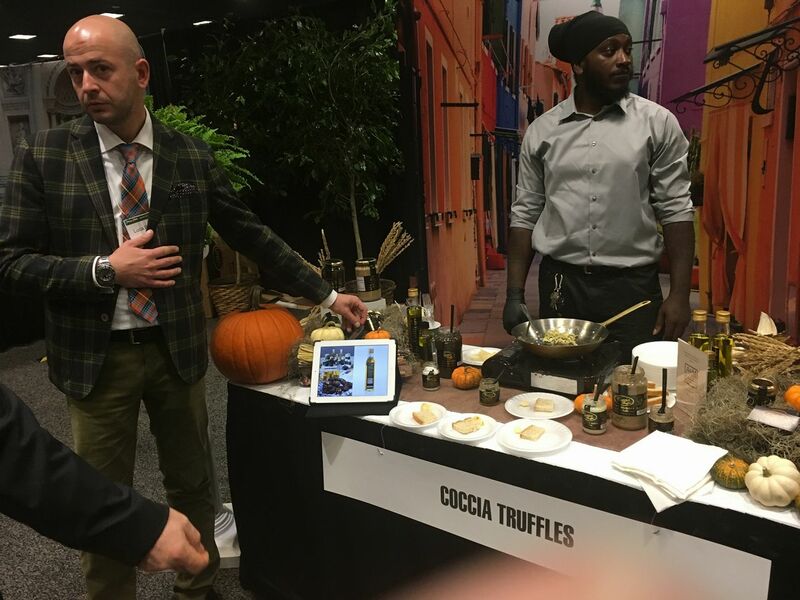 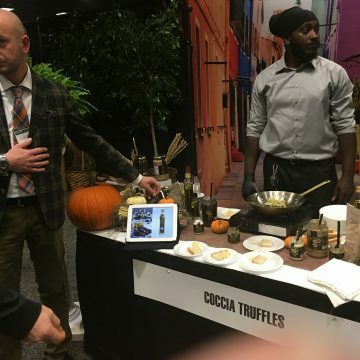 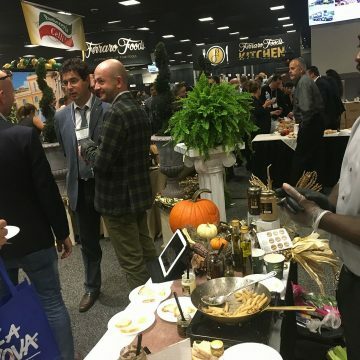 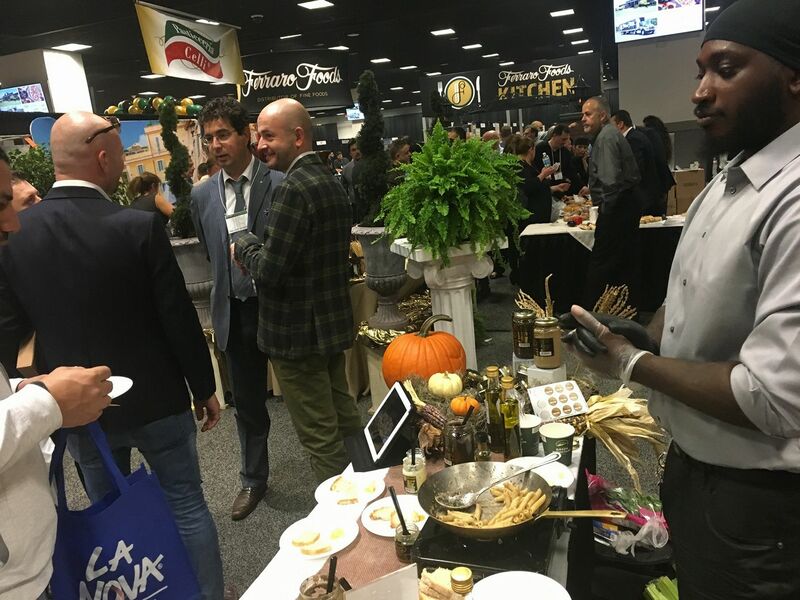 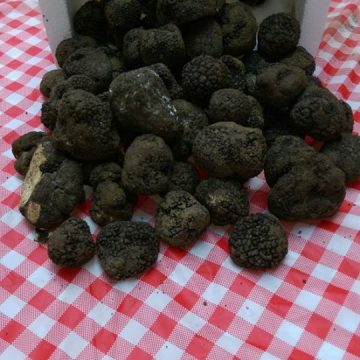 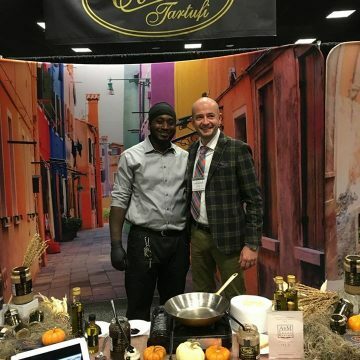 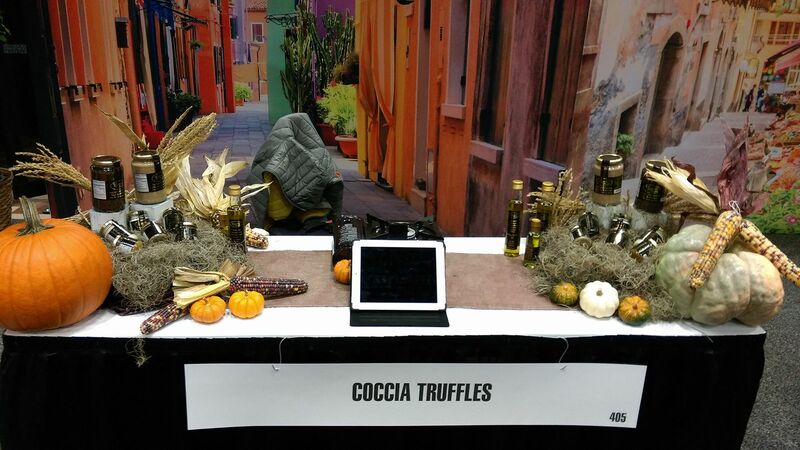 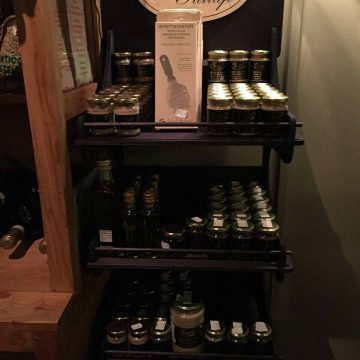 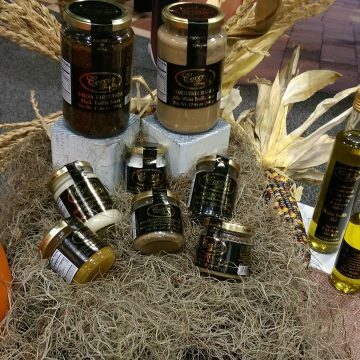 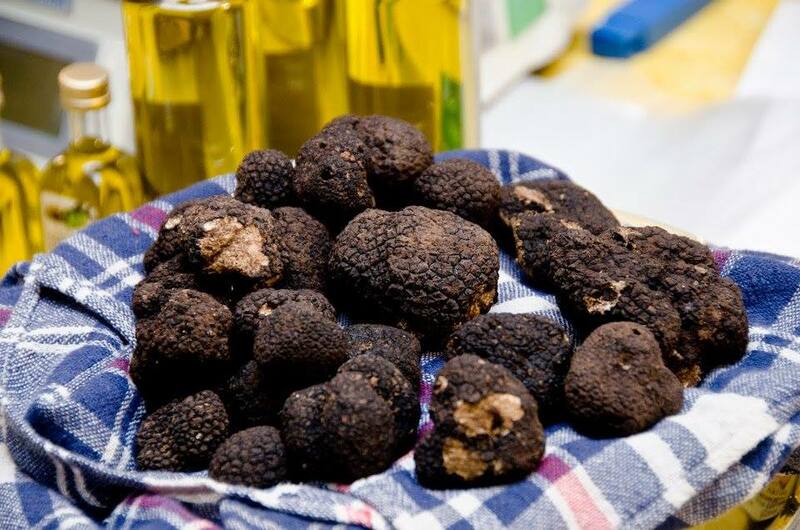 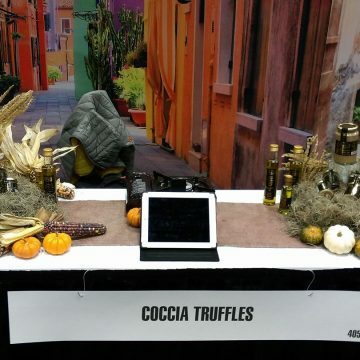 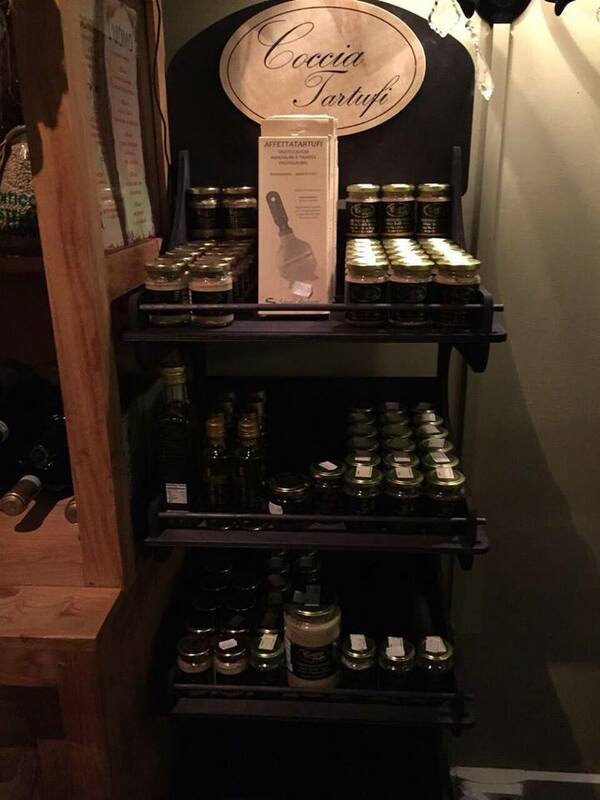 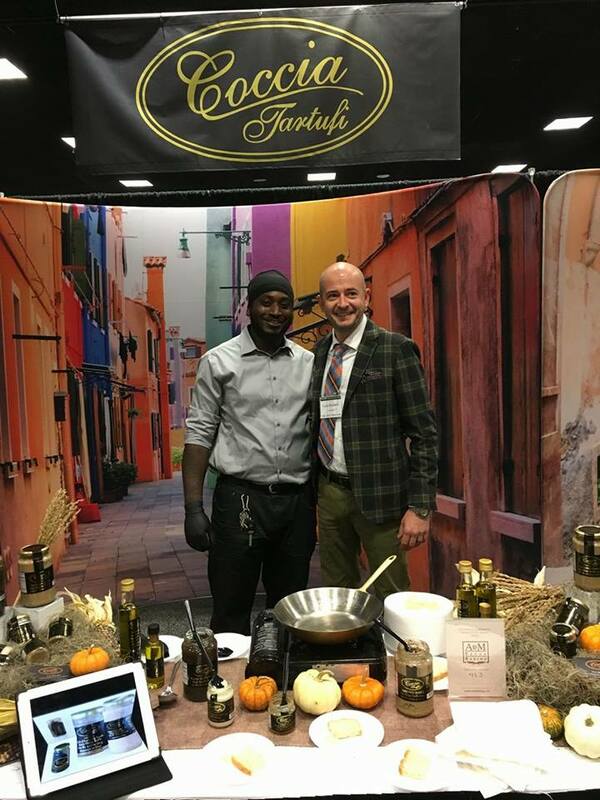 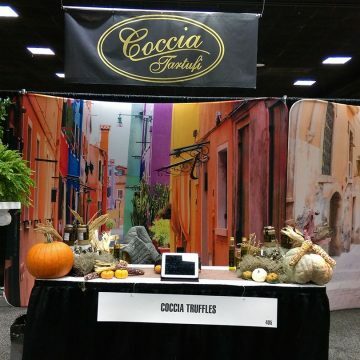 We offer only Italian truffles and truffle products made solely from truffles harvested in Italy. 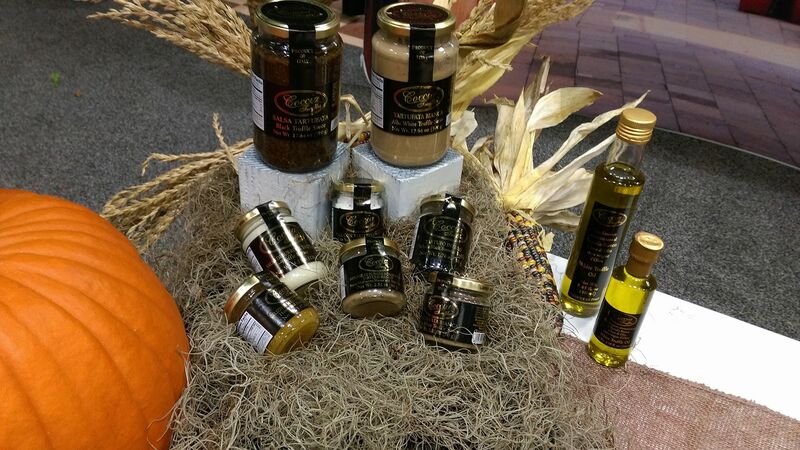 We are excited to bring these products to the U.S. at very competitive prices. All of our products are 100% natural and are processed and packaged in Italy. 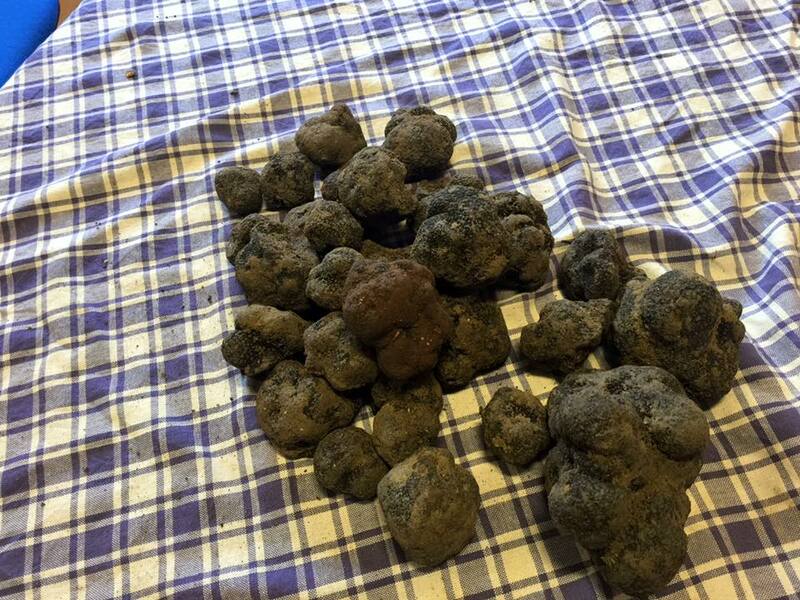 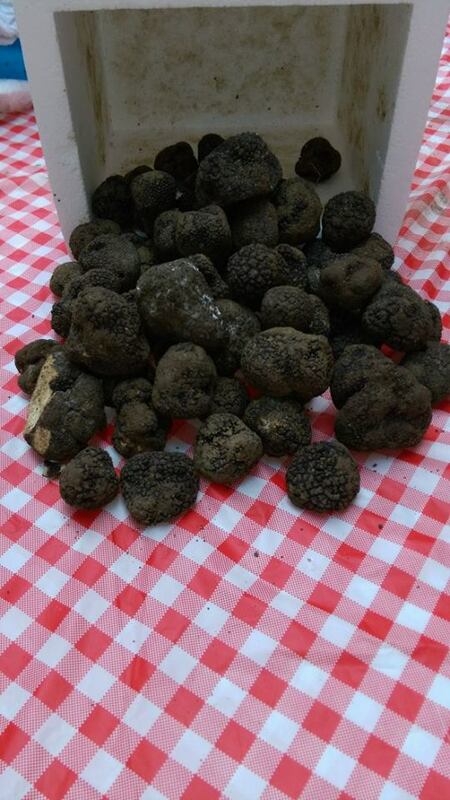 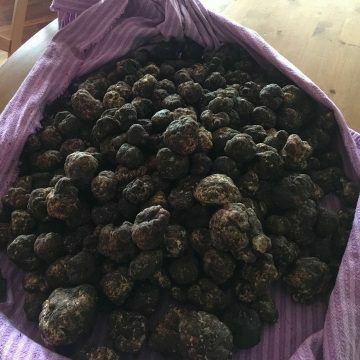 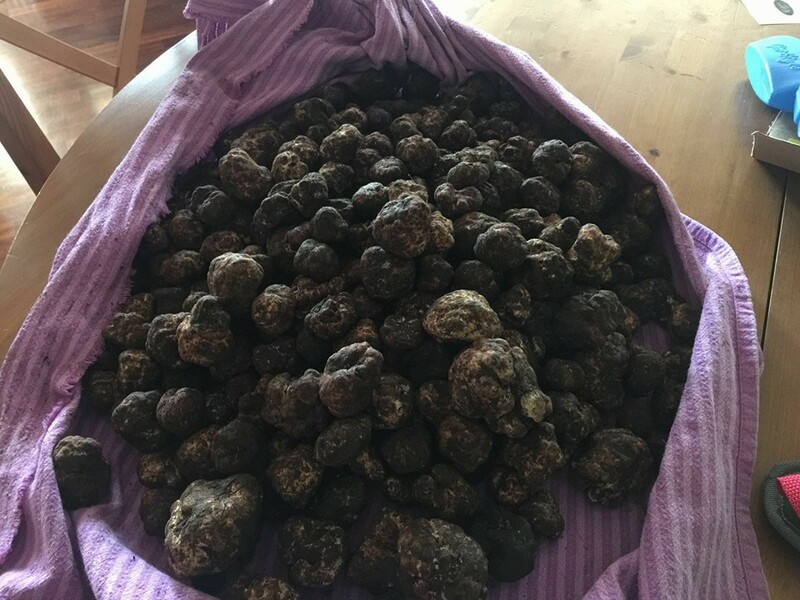 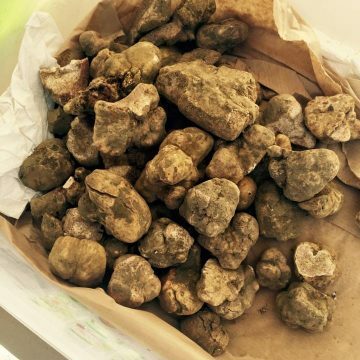 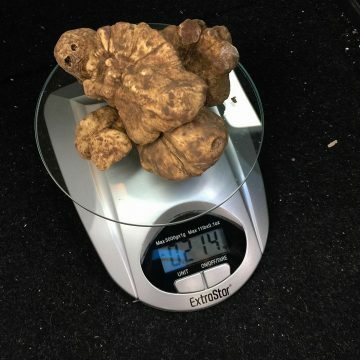 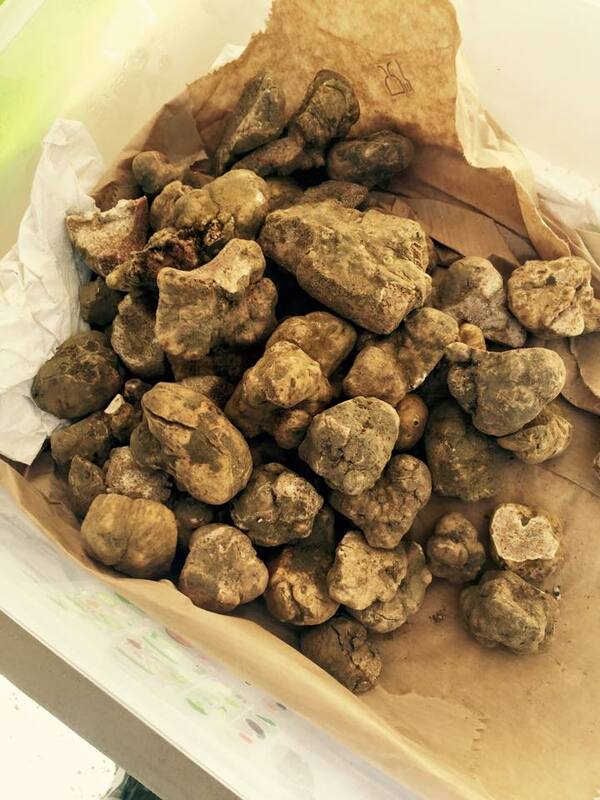 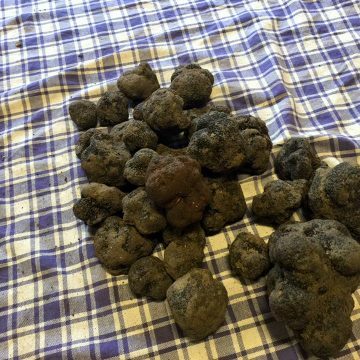 Coccia Truffles is located in the green heart of Italy in the region of Umbria. 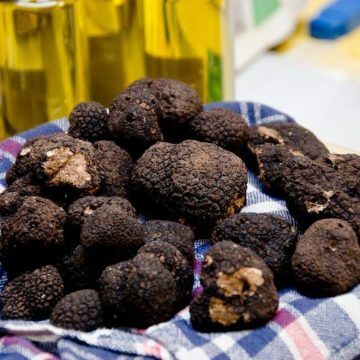 For generations, this region has brought to the European table the ancient traditions of Umbrian food and its delicacies.